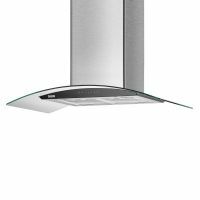 Wall Mounted - Hood/ Canopy: They are the most common hoods. 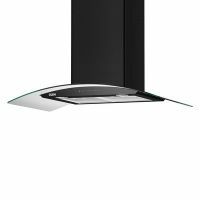 They are fixed onto the wall and the hood or canopy hangs above the stove to catch fumes. It comes in various styles and designs. To Recieve updates and possible rewards for Glen 6063 SS 90 cm please sign in. To Recieve updates and possible rewards for Chimney & Hood please sign in.